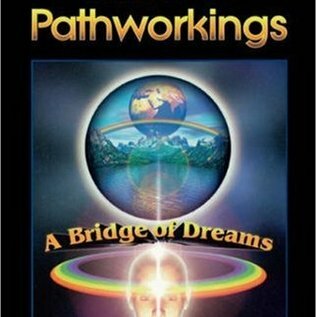 Dolores Ashcroft-Nowicki, an internationally-known esoteric teacher, teams up with her daughter, Tamara, to reveal the pathworkings (or guided meditations) used by The Servants of the Light School to help students train their consciousness to access cosmic wisdom. Within the mind of every human being is a cosmos that matches the physical cosmos atom for atom. If you can learn how to tap the motherlode of wisdom in your inner cosmos, virtually anything in the universe comes within the realm of your understanding. You will cultivate your visualization skills, feed your creativity, and understand the true potency of rituals performed by only using your imagination! These pathworkings take you through ancient civilizations Egypt, Greece, Celtia, and Alexandria and even into the new millennium. You'll find your way into the mystical realms of the Tree of Life, the Angelic, and Elemental worlds, or explore shamanic workings, the Craft, and the Fairy Faith. 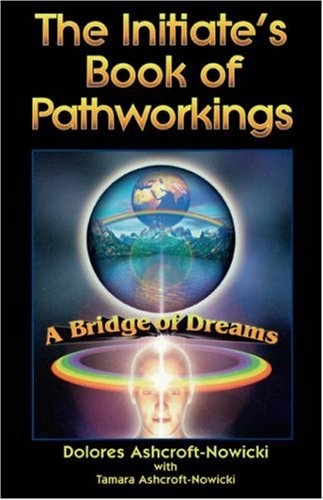 From each pathworking you will gain new insight into timeless truths, and the wide variety of pathworkings in this book will help you find a path that works best for you. You can also refer to a working that is appropriate for the specific life situation in which you find yourself. Soon you'll be able to project your consciousness into astral scenery of your own making to find solutions to your personal challenges or to open up new opportunities in your life. If you can visualize it, you can make it happen!